Never be unprepared with this collaboration between Victorinox Swiss Army and GlassesUSA.com. April Fools’ Day has become one of the marketing industry’s most active and annoyingly odd days of the year. And while the whole thing can be exhausting, there are always a few clever ideas worthy of at least a chuckle. 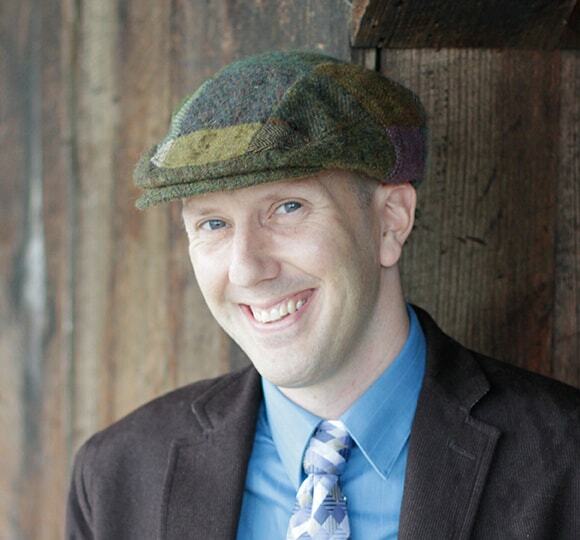 As any sci-fi lover can attest, communication is a slippery slope. One minute your plant is haranguing you for more water. The next, it’s becoming self-aware and questioning its place in the universe. But mostly it still wants water. Dipping fries in a milkshake isn’t just acceptable. It’s downright required. If you have both on hand, it’s just common sense they need to be experienced together. But now McDonald’s and agency We Are Unlimited have taken the dipping-in-shakes fascination to a new level by creating Shake Sauce. It’s an April Fools’ project, to be sure, but the brand is arguing it’s real and available everywhere in 12-ounce servings—in other words, as a shake. The SodaStream system is a nice way to make your own carbonated drinks rather than buying a bunch of disposable bottles, but haven’t you always wished you could create fizzy drinks on the go while also putting your belches to good use? No? Well too bad, because the brand has brainstormed a solution anyway. Now might be a good time to check if your Google Maps app has a new function. Namely you might want to look for “Play Snake.” The feature lets you play a version of the classic directional game Snake, but this time your serpent is a train or other form of mass transit moving its way through major cities and getting bonus points for reaching landmarks. The brands say research has shown 76 percent of eyeglass buyers want pairs that are trendy and feature practical or high-tech features. 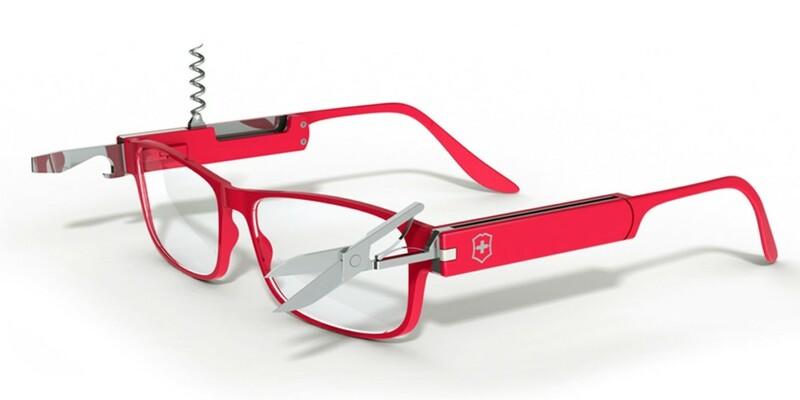 And clearly you can’t get more feature-rich than a Swiss Army Knife combined with stylish eyewear. On a day when everyone is primed to be dubious, Burger King is using skepticism to its advantage. The brand is intentionally debuting its meatless Impossible Whopper, created in partnership with the popular plant-based startup Impossible Foods, on April Fools’ Day as a way to get people talking.